When the first bag came, we were all so excited! Our idea was becoming a reality! 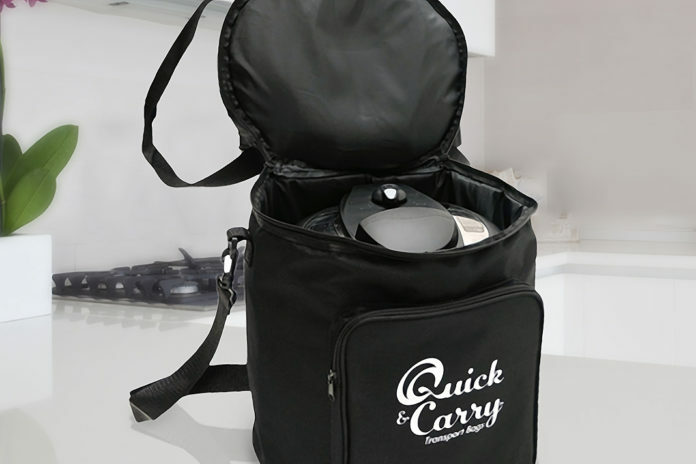 When we first came up with the idea for our awesome Quick and Carry Transport bags for the Instant Pot, we set ourselves a high bar. 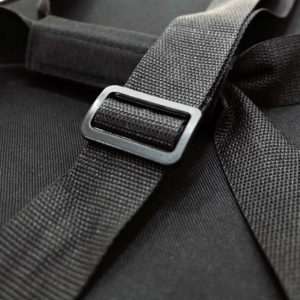 We wanted to make the very best bags available, and we wanted to make sure that they were a good value to our customers. The process of designing a bag is interesting. 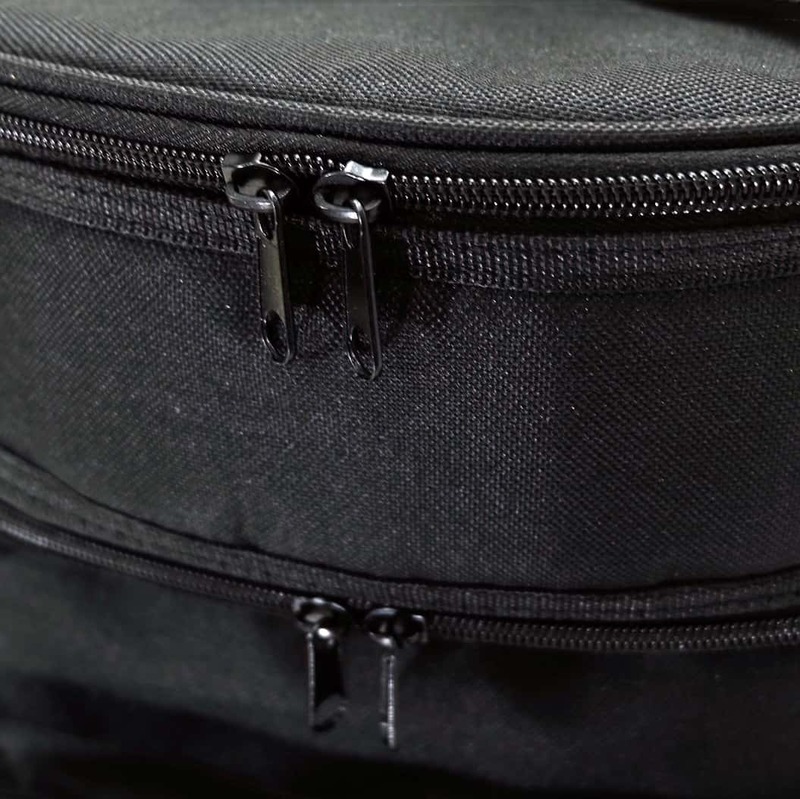 First, we sketched out what we thought people were looking for – a bag that would fit the Instant Pot and other electric pressure cookers, and that would hold some of the myriad accessories now available for the pots. 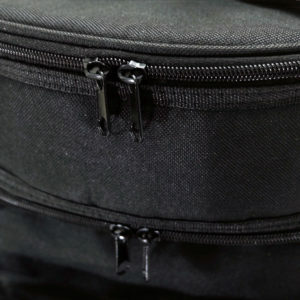 We wanted at least one large pocket, and we viewed the top zippered chamber as the answer to a lot of bag questions,i.e. space for stuff, but also for food. We wanted people to be able to take their Instant Pots to pot parties, picnics, and potlucks with everything they would need. After sending our initial sketches to our factory’s design team, they sent us back more detailed diagrams with measurements and their ideas. We made a few minor changes and sent them back. Then, we waited for the first prototype to arrive. Then, the work began anew. We tried to ruin our bag! We tried to wreck the zippers and rip the seams and write on the fabric! We spilled food and yanked the straps! 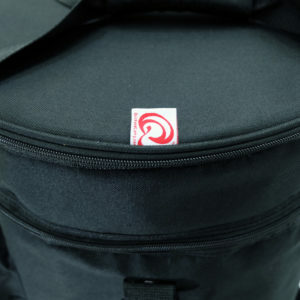 We used and abused our sweet little bag until we were sure that we had done everything that could be done in the real world in every day use. We found some minor things to change, but really, we knew that this was a winner! The factory team took all of our suggestions and ideas, and sent us the final prototype. Once we approved of that, the process of manufacturing began, and soon, our bags were available for sale on Amazon. That was a proud moment for all of us, seeing our baby, the Quick and Carry bag, online…and we have been so encouraged by all the wonderful feedback that we get from our customers. 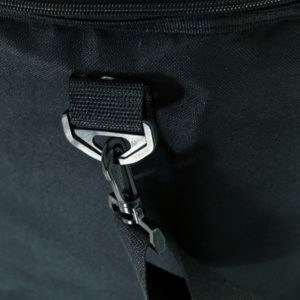 This bag is durable, useful, and has great value. Soon, we will have other products to tell you about, all based on those same principles. Stay tuned to see what kind of kitchen innovations are coming from Quick and Carry! Next articleButter Chicken in the Instant Pot – YUM!